According to CR, Canon recently is working on a new 70-200mm L series lens. Source didn’t tell whether this lens will be f/2.8L or f/4L. 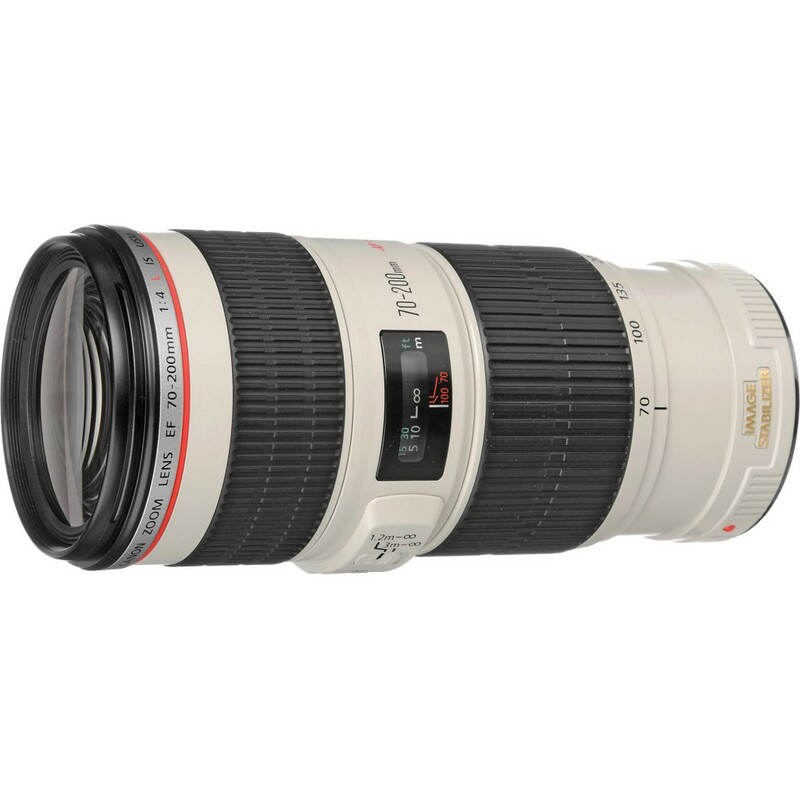 The Canon EF 70-200mm f/2.8L IS II USM lens was announced in 2010, while EF 70-200mm f/4L IS lens was announced in 2006. So Canon is more likely to announce a new EF 70-200mm f/4L IS II lens. Canon has already filed a new EF 70-200mm f/4L IS II lens patent in early 2013. According to previous rumors, there will be several new L lenses to be announced from Canon next year, like EF 16-35mm f/2.8L III, EF 50mm f/1.2L II, EF 24-70mm f/2.8L IS, and more.